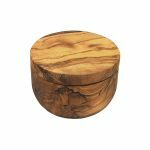 This beautiful olive wood herb mill makes a great gift for any food lover. 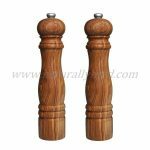 Filled with herbes de Provence this mill will grind the herbs up perfectly to add them to your cooking. Easy to refill you could change to any herbs you like. 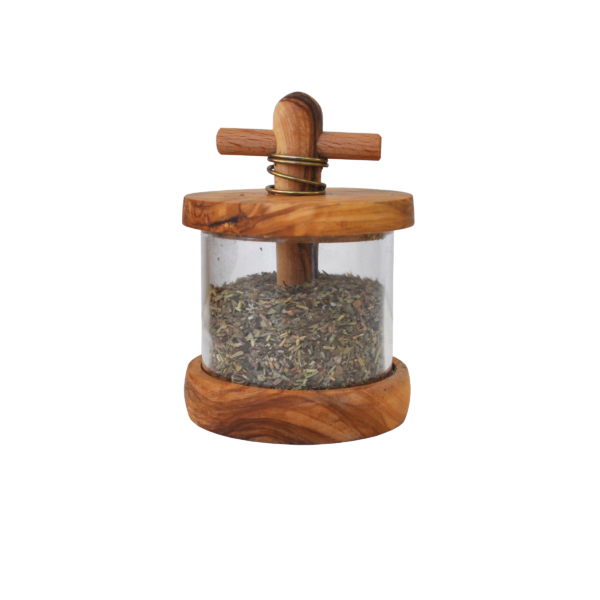 Handcrafted from olive wood this herb mill makes a great statement piece in your kitchen.